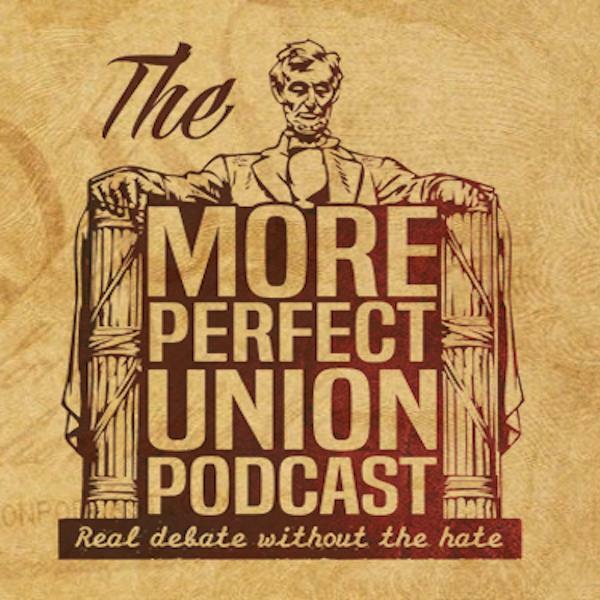 If you liked this show, you should follow MPUpodcast. This episode covers how the Anonymous op-ed is being used by the media, how the 25th Amendment #TFA hashtag is used by the White House staff, how Trump campaign aid George Papadopoulos was used by the Russians, how SCOTUS nominee Brett Kavanaugh was used by Cory Booker and Kamala Harris, how President Obama is is being used by Democrats and Republicans, and how Serena Williams is being used by the #MeToo movement. And here's the link to Part 2 of Kevin's interview about his years writing for "Saturday Night Live" and other TV series.